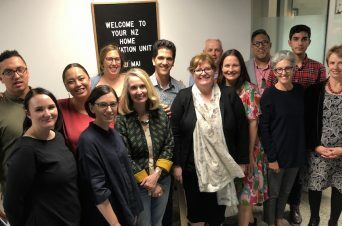 Since 2015, Innovate Change has supported the Ministry of Health-funded Healthy Families NZ initiative, which takes a complex systems approach to preventing chronic disease. 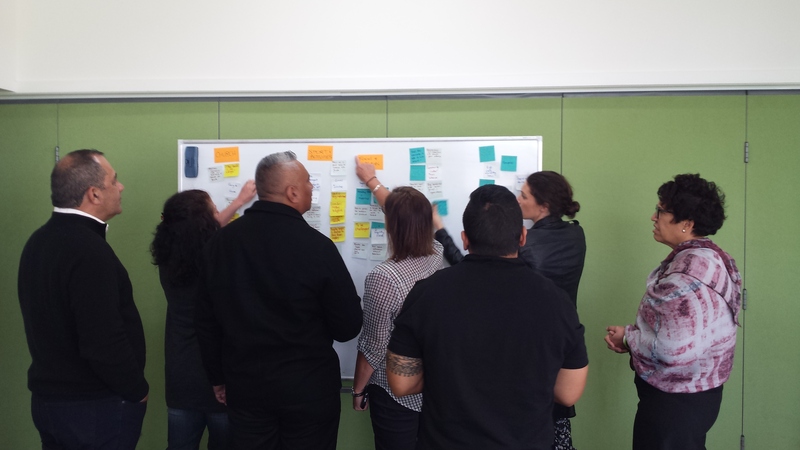 We provide intensive innovation capability building to enable the Healthy Families NZ workforce to create meaningful systems change in ten locations across Aotearoa New Zealand. most obese nation in the OECD. of the population in Aotearoa New Zealand are obese. An increase of 4% since 2006. Aotearoa New Zealand children are obese or overweight, and more than a third are inactive. The rising tide of preventable chronic diseases like diabetes, cardiovascular disease and some cancers has adverse health, social and economic effects on families, communities and the health system. 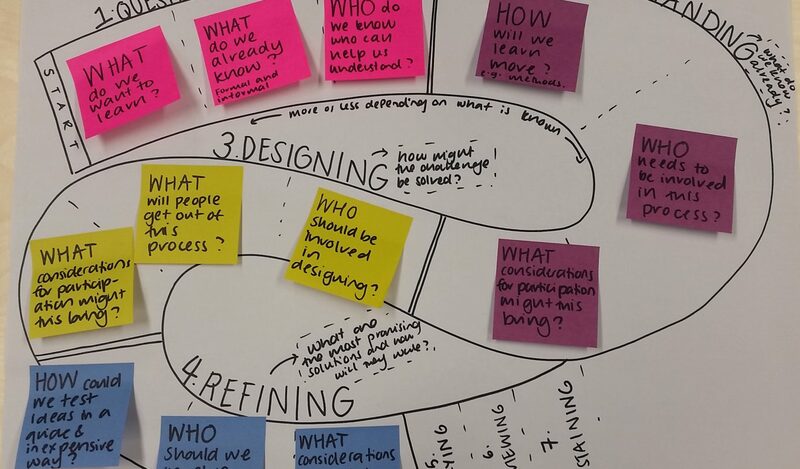 The causes are complex and there is no single solution. A growing body of evidence indicates that a comprehensive coordinated and sustained approach to prevention is required. 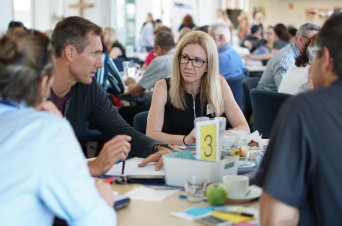 Healthy Families NZ is a whole of community approach that makes changes to the systems that influence the health and wellbeing of individuals, families and communities – systems like workplaces, the education system, and community spaces. The aim is to change these systems so that they support families and communities to eat well, be physically active, be smoke-free and remain free from alcohol-related harm. 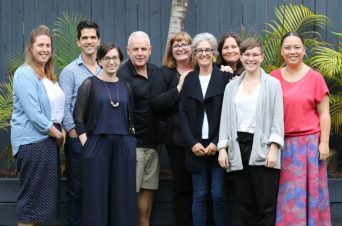 workforce and community leaders involved in the Healthy Families NZ initiative across the country to co-create a competency framework for locally driven systems change. 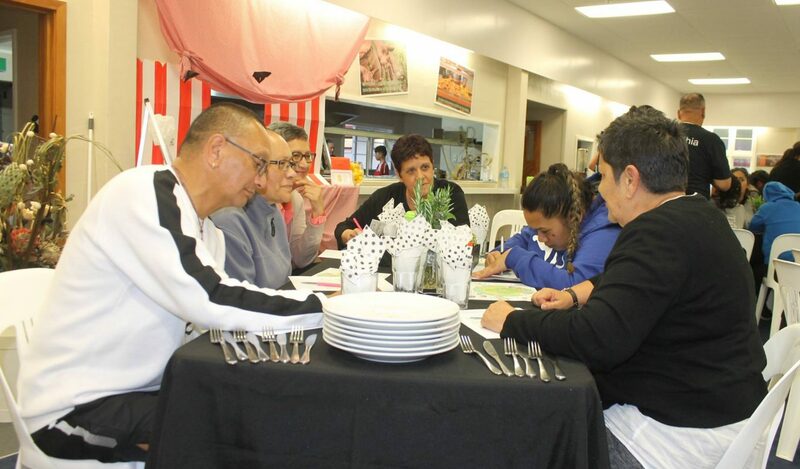 major companies in South Auckland with high numbers of Maori and Pacific shift workers are implementing co-designed solutions to improve the health and wellbeing of shift workers and their families through the Shift Work Challenge. 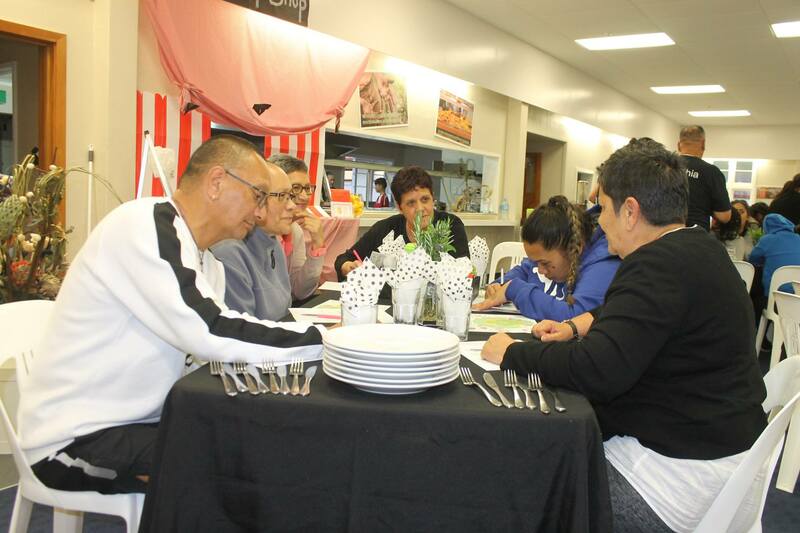 community and whānau dinners were held to test specific ideas to improve the Kaikohe food system in the Kaikohe Food System Innovation project. Aotearoa New Zealanders could improve their health and wellbeing through Healthy Families NZ as an initiative. 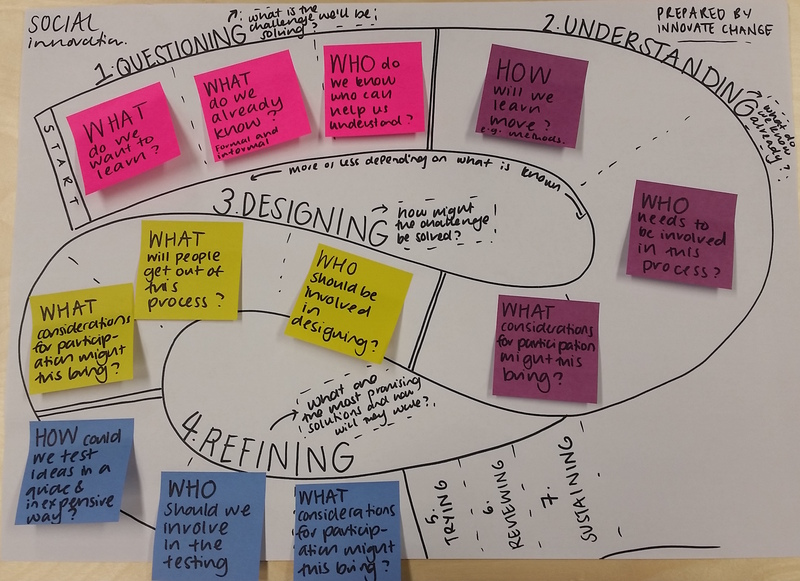 We have provided training and coaching to ten Healthy Families NZ teams to assist them in engaging deeply with their communities and develop insights to inform the development of system-level interventions. We have worked intensively with Healthy Families Far North, Healthy Families Manukau, Manurewa-Papakura, Healthy Families Waitakere and have recently worked at a national level to co-create a competency framework for systems change with the entire Healthy Families NZ workforce across Aotearoa New Zealand.